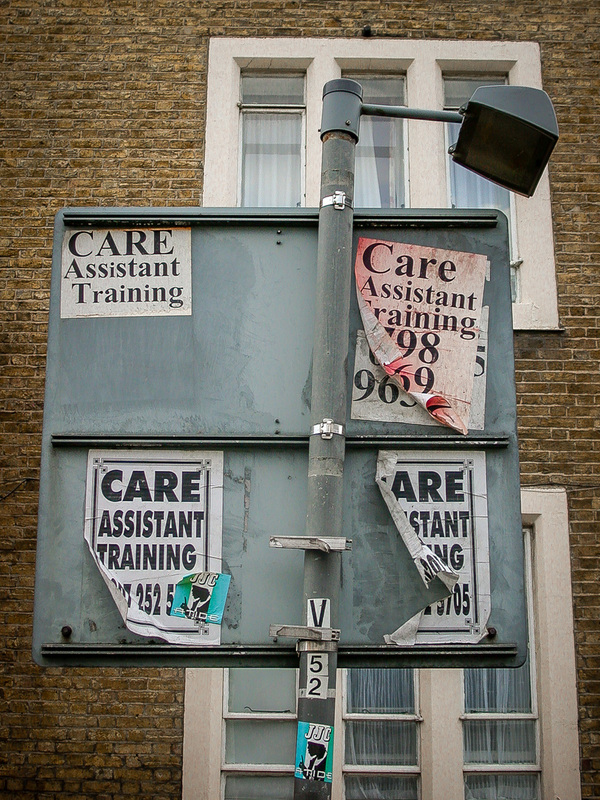 Care Assistant Training, Deptford High Street, Borough of Lewisham, London SE8, 2002 • Remember this kind of thing? No wonder there were care home scandals. How depressing.